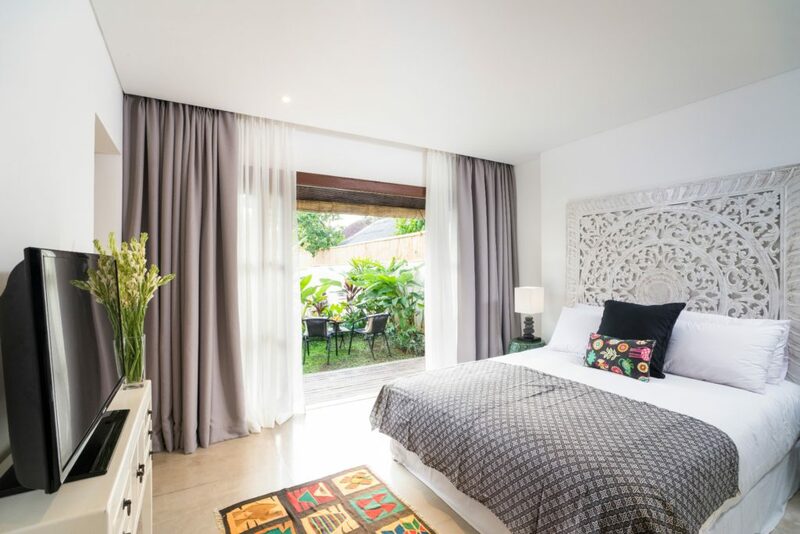 Our light and airy Superior Rooms are designed to offer complete relaxation in a serene environment with natural materials from Indonesia, warm earthy tones and colourful touches. 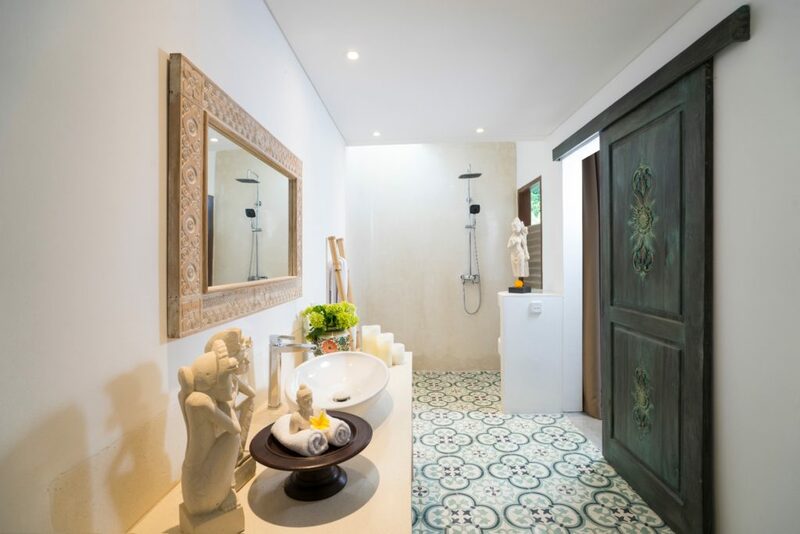 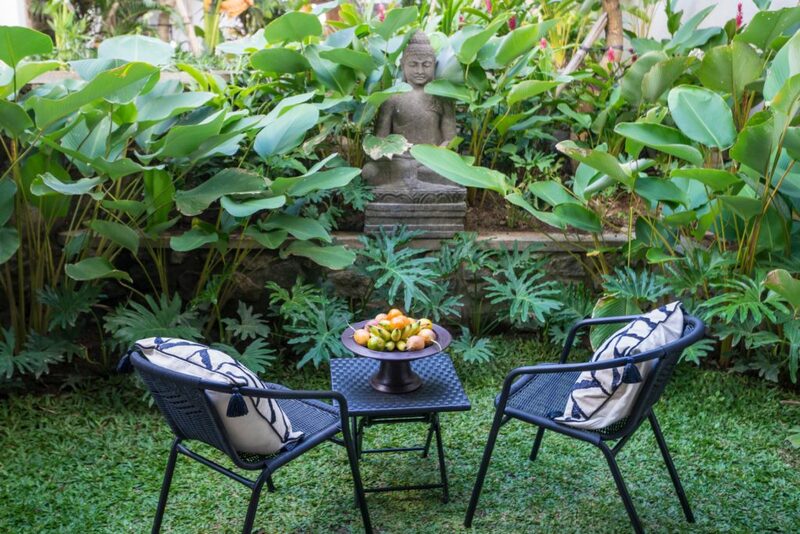 Each Superior Room features a small private terrace, ideal for unwinding in a lush garden setting. 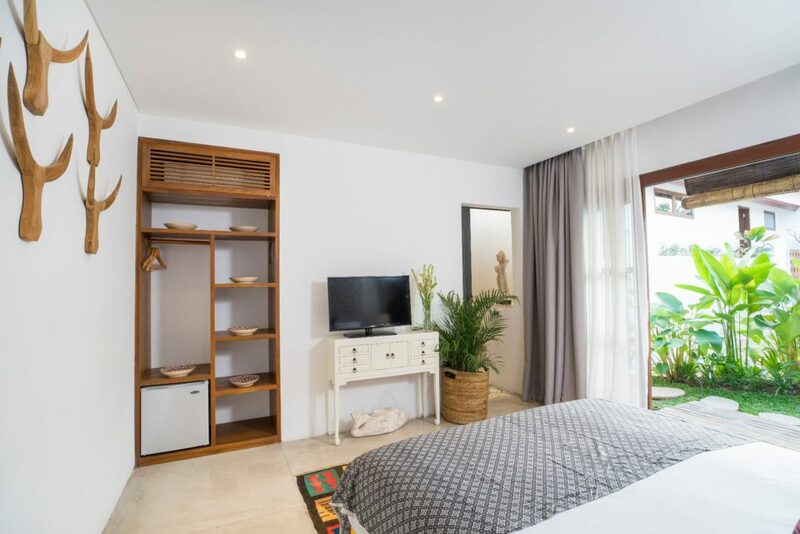 Enjoy your luxurious room with complete privacy or open the large sliding doors and let in the fresh tropical breeze.